We incorporate a Proprietary analytics database built over the last 10 years comprising more than 350 million consumer data profiles. 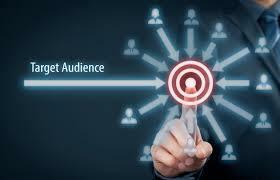 We have built a network offering more than one billion impressions per month. And through our partnerships with some of the biggest sites today, we are able to display ads on third-party networks at a rate of more than 100 billion impressions monthly. ​Track and analyze your advertising results! Our InTelligent™alytics offers big data analytics to even the smallest advertisers. 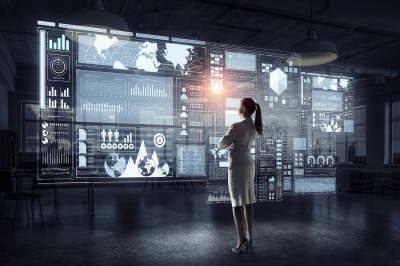 Understand user behavior and engage in real-time campaign measurement to target consumers at a point when they’re ready to engage. 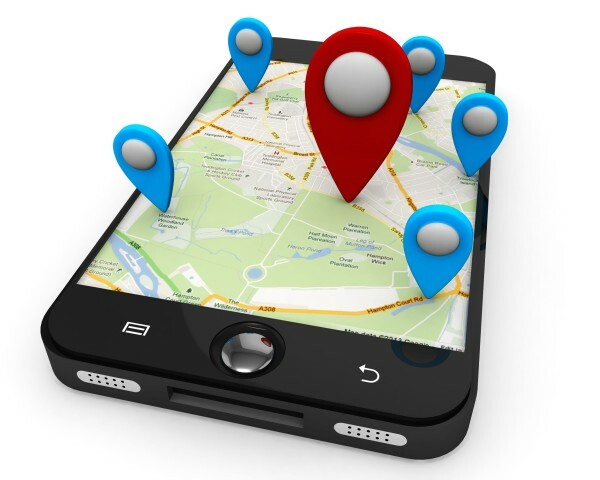 Geofencing means your ad only displays within a specific radius of a given target. Through our proven technology, your ad will display within distance of whatever location you specify, whether it’s your own place of business, a landmark or even a particular zip code. Targeting starts at a 5-mile radius and then expands outward based on your specifications. Starting at just $100 per month, you can start displaying your ad to mobile phone users within proximity of your place of business, driving foot traffic to your door immediately. eMarketer estimates that spending on mobile advertising will soar 83% to nearly $18 billion this year. The opportunity is clear and NextGen has the advanced and affordable technology to drive business to your store, calls to your business or make conversions in real time. 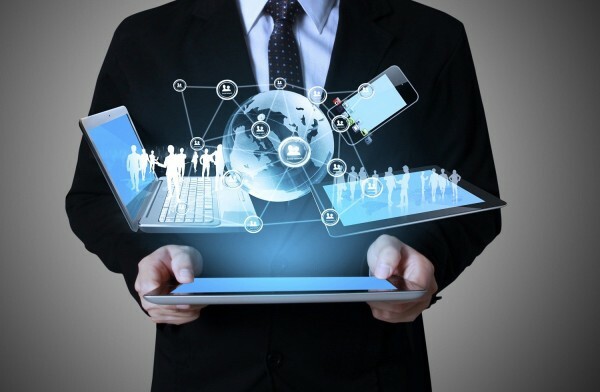 NextGen Intelligent Marketing Solutions will handle every step of your campaign, from design to reporting. After sign-up, receive a call from an NextGen Mobile Expert to finalize details of your mobile ad campaign. We will design and code the landing page and banner ad for your business. All you need to do is review and approve the art. Your ad will be displayed thousands of times a month on hundreds of top apps for only $100/mo. Start receiving calls, in store visits and more. Plus, you can review your campaign's performance with your monthly analytics report. Here is a nice video by Google to explain our new mobile world and if you own a business - mobile ads are a MUST. Your customers are on mobile and they're ready to buy! Reach your audience as they search apps & sites, read news, check the weather and much more with local mobile banner advertising. Instead of building your app on your own, have one of our professional designers build your app for you. You're the expert, we help assemble. We work 1-on-1 with you to bring your idea into a reality. Our build team will create stunning graphics for your app and unforgettable experience for your users. Once we finish building your app, we have a personal training session to make sure you can maintain your app. We design our websites with search engines in mind. For instance, we follow all of Google’s guidelines for onsite structure to ensure that Google—and the other search engines, such as Bing and Yahoo—can easily find your site, scan the contents quickly and thoroughly, and index and organize your site’s information in their databases. 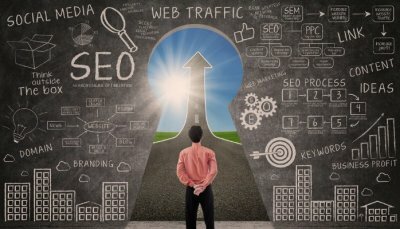 We incorporate keywords that users actually search for, and we use them enough to make them effective without sounding “spammy.” This makes your site as accessible as possible to users searching for particular content, and encourages search engines to rank your site at the top of their search results pages.